Now that August is coming to an end, autumn is just around the corner. It will soon be time to say goodbye to long days and sunny skies, and say hello to chilly winds and pumpkin spice. Before the new season officially arrives, you should take some time to make your home autumn-ready. 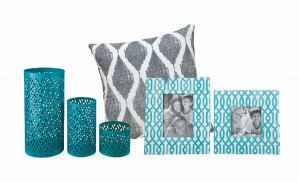 Our three simple tips will help prepare your home for the changing seasons ahead. Nothing says autumn quite like a warm color palette. Choose colors reminiscent of the changing leaves—think red, orange, and brown—to create an atmosphere that is cozy and inviting. When it comes to applying fall colors to your home décor, you can do so easily and inexpensively by choosing items from our home accent collection. 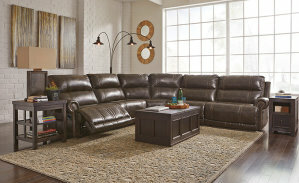 Consider purchasing a new area rug that features warm, earthy tones, or perhaps a new set of decorative pillows. 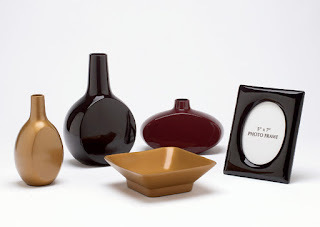 You could even buy a few colored vases or small home accessories and use them to add a splash of autumnal color to your dining room centerpiece or your living room end tables. 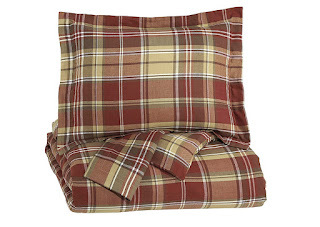 Now is the time to bring out the comforters and bedding that you had stowed away all summer. 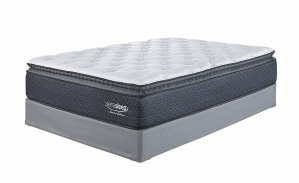 Take some time to inspect all your bedding, ensuring everything still remains in good shape. If you notice some of your blankets or comforters have started to look old or worn-out, don’t hesitate to replace them. When you start off the season with new comfy bedding, it will give your bedroom an upgrade and leave you feeling refreshed! There’s no better way to combat the cold than gathering around a crackling fireplace. The warm glow of flickering flames creates a welcoming atmosphere that will encourage your entire family to come together. Worried that a fireplace is beyond your budget? 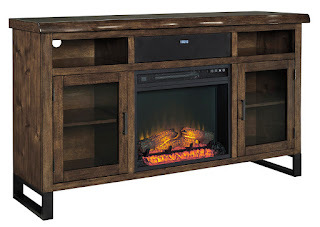 Instead of purchasing a large and expensive wood burning fireplace, you can purchase an affordable LED fireplace unit for no more than a few hundred dollars. 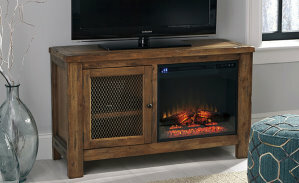 Our home furnishings store has unique fireplace units that can easily slip into a TV stand or media console (no fireplace mantle required), providing a convenient and low-maintenance alternative to a traditional fireplace setup. 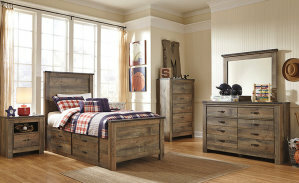 When you are ready to give your home an autumn makeover, visit us at American Furniture Galleries, where unbeatable furniture deals are waiting for you. 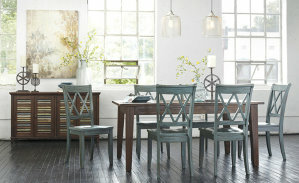 You can visit us in Sacramento, CA or at any one of our four furniture showrooms.